Workshop Announcement: Will Swaithes - Physical Education: What does the learning and development pathway look like? 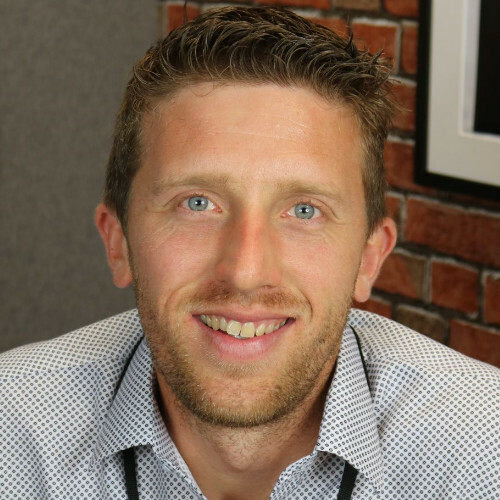 Will is currently a teacher of physical education in a secondary school, an active Specialist Leader of Education and is currently involved with supporting the PE PGCSE programme at Loughborough University. Will has significant experience within the physical education sector with over 13 years’ experience which includes senior posts responsible for teaching and learning. As part of his Advanced Skills Teacher status gained in 2006 Will has undertaken considerable amount of consultation work, leading on active and personalised learning and thinking skills. As the former Head of Physical Education and Achievement at the Youth Sport Trust, Will is going to use his years of knowledge and experience as examiner, consultant, educator and passionate PE teacher to provide an interactive workshop with takeaway practices to implement in your own setting. Physical Education: What does the learning and development pathway look like? An interactive workshop giving a better understanding and chance to reflect on the value and purpose of physical education focussing on physical literacy, health and wellbeing and wider student focused outcomes. An opportunity to explore child development and transition readiness along with the chance to make plans to adjust your practice based on this insight. Will’s workshop is one not to be missed with key takeaways to be implemented back in your own day to day teaching. Not booked your FREE ticket to the conference yet? You can do so by visiting www.dreambigsports.co.uk/conference.